Anyone else remember that line from Lost? During the topsy-turvy ridiculous time travel alternate life shenanigans of later seasons, Jack pleads with Kate that they have to return to the island that they finally escaped from–she is understandably reluctant. Makes sense, but I have to admit that Lost always fueled my wanderlust–the breathtaking backdrop had a lot to do with it, which I fully recognize means that Jeremy and I need to fit Hawaii into our travel plans at some point. Jeremy has used this line on me more than once when we find destinations that we just fall in love with–the ones where we leave already planning our return, however far into the future that may be. I’m half breaking my own rule with this: I visited Savannah for the first time in 2010. 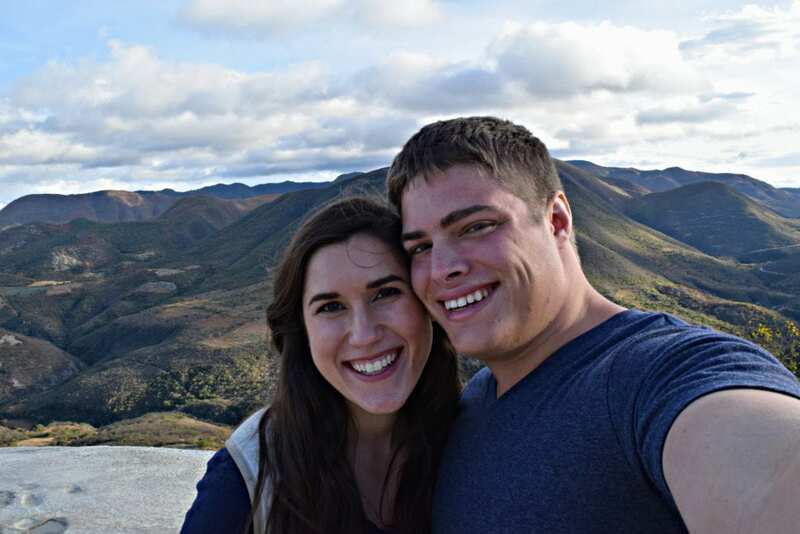 But, this spring was Jeremy’s first trip, and he’s just as enamored as I continue to be. 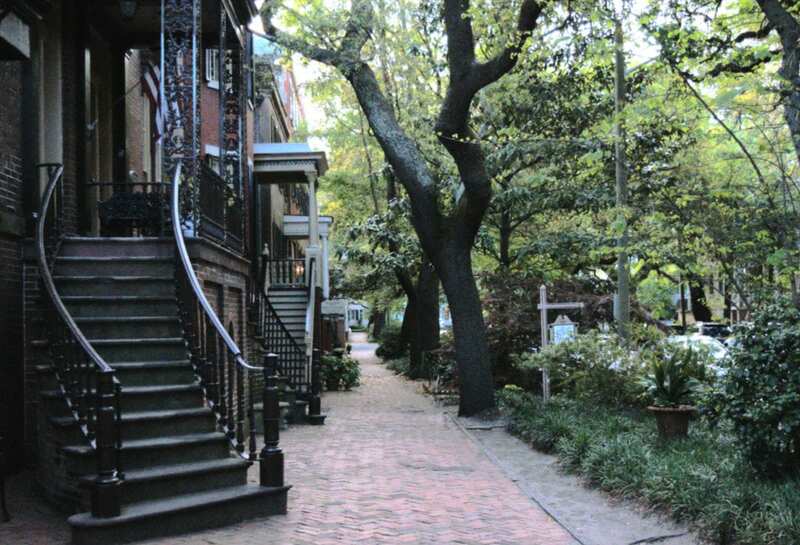 Savannah is arguably our favorite city in the USA. 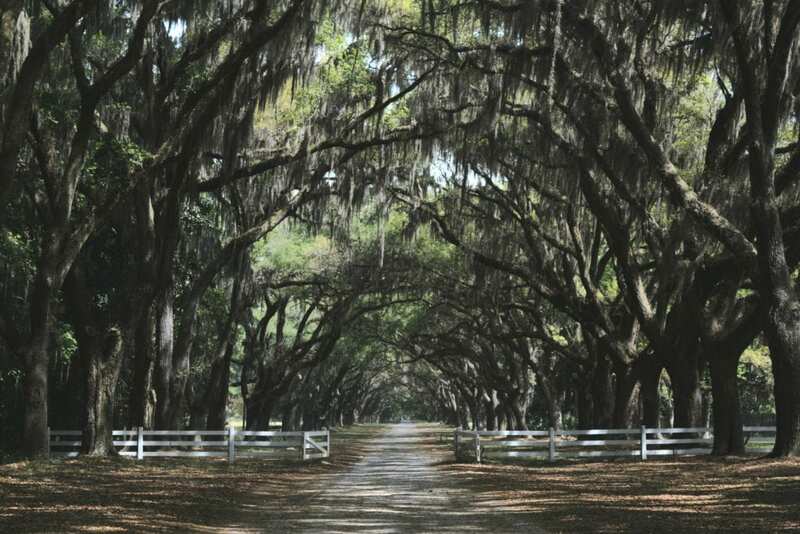 Whether we are walking through the 22 town squares that are shaded by giant oak trees dripping with Spanish moss, tasting some of the best southern cooking in the world, strolling through a tunnel of trees at the Wormsloe Plantation, or visiting Bonaventure Cemetery, Savannah is a destination that feels like walking through a fairy tale. It even includes the dark side of fairy tales: it’s ghost tours are full of stories of horrific violence, tragedy and debauchery, and the dark stain of slavery and racism that hovers above all that beautiful antebellum heritage is never quite out of mind when being there. We didn’t have terribly high expectations for Madrid, as it (sadly) gets a bit of a shrug from many travelers who prefer Barcelona. Well, we haven’t visited Barcelona yet, but Madrid blew us away. 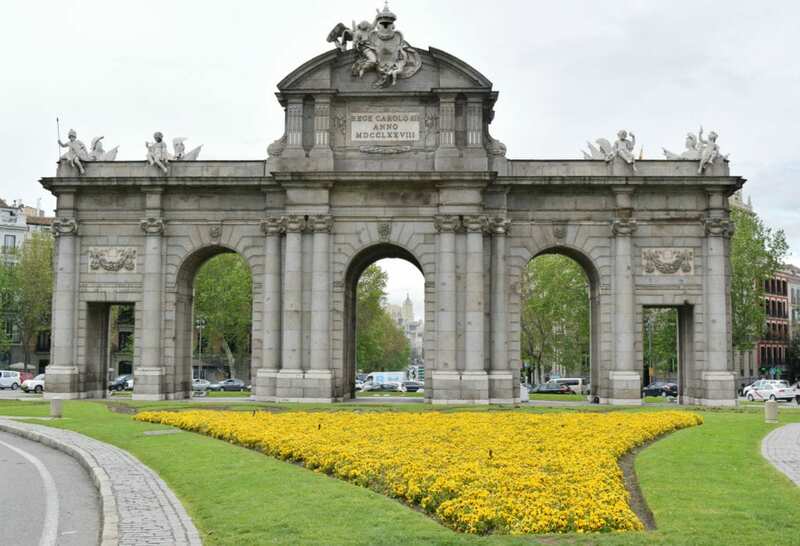 Madrid has personality, and a great blend of old and new that make it feel like a very livable city. 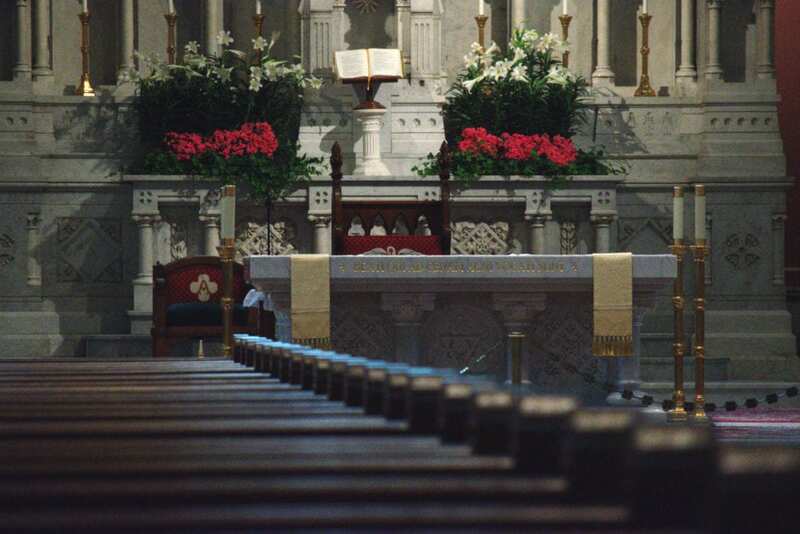 We never got the impression that we would be bored here–in fact, renting an apartment for a couple of months at some point and treating ourselves to an in-depth look at the city came up more than once. The museums, history, day trips, and parks were pretty–but really, whenever I think about Madrid I think about the food. Bring on the tapas. Tarifa was an unexpected delight. We ended up here somewhat accidentally, after deciding to blow off our flight from Fez to Milan, and instead hang out in Chefchaouen for several more days and then leave Morocco from Tangier via boat. 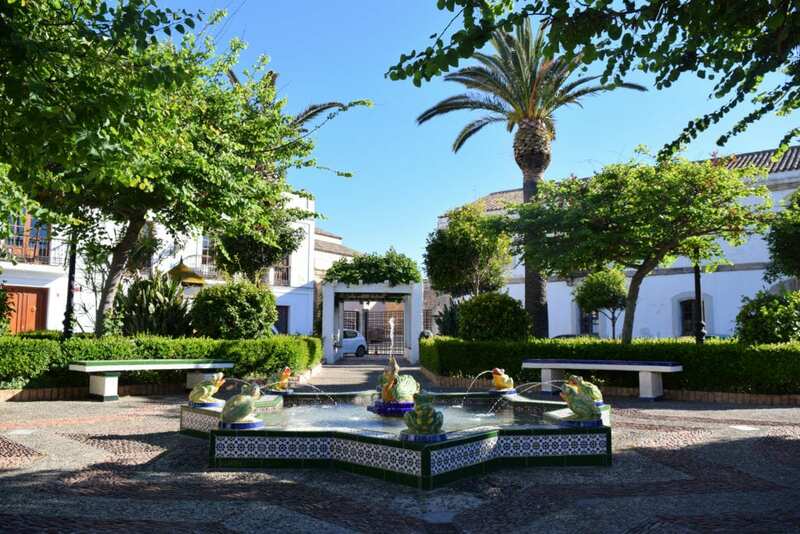 When we were in Tarifa, we were in that delightful place of not having anything booked in advance, which was a good thing: we ended up extending our stay twice. The downtown of Tarifa is adorable, but frankly we barely saw it–reason one we need to go back. Reason two? Tarifa is famous for its kite surfing, and we want to go learn. 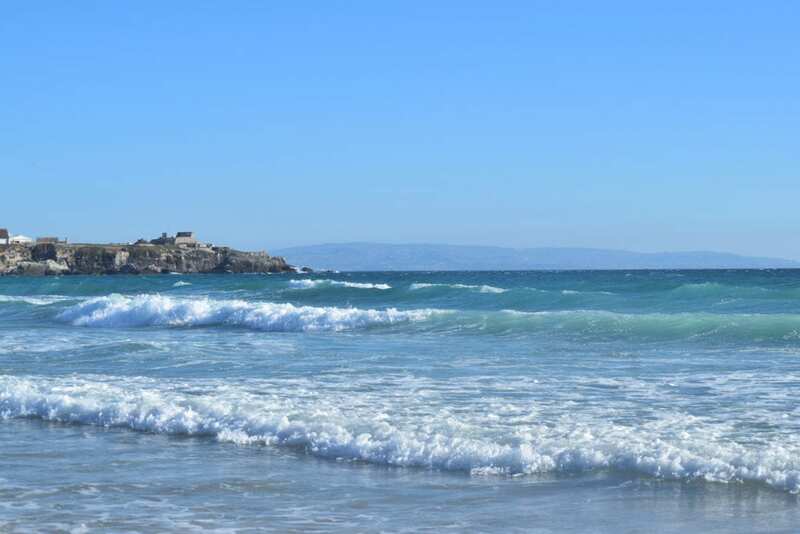 Most of our time in Tarifa was spent on its giant beaches, admiring the beautiful way that the Mediterranean Sea mixed with the Atlantic Ocean, forming one of the most perfect bodies of that water I’ve ever seen: waves and turquoise water? Sign me up. My grandparents have been telling us about Bolzano for years… and they still undersold it. Tucked away in South Tyrol, Bolzano has a gorgeous downtown, more wine grapes (and resulting opportunities for wine tasting) than I’ve ever seen (including in Tuscany! ), fantastic opportunities for hiking, and delicious food. 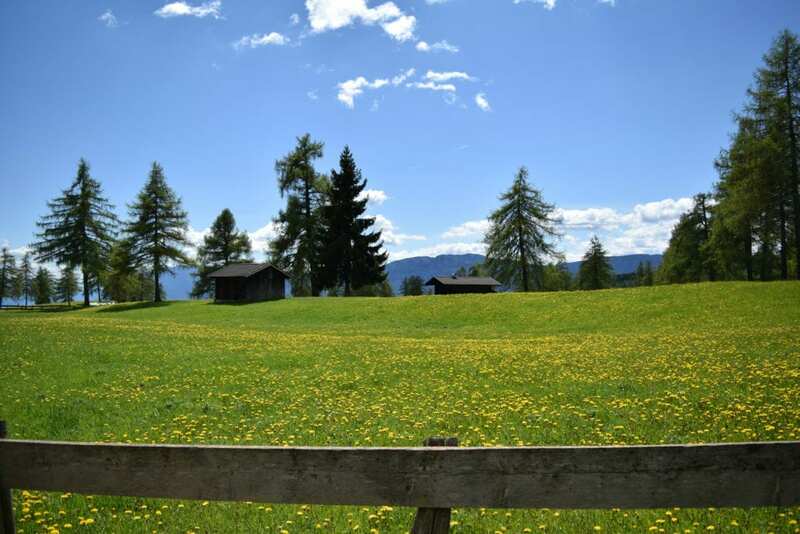 This amazing place is all set against the backdrop of the snow-capped Dolomite Mountains and is home to a fascinating mix of Austrian and Italian cultures. When we go back, it will be to eat, drink, and hike our way through the region… as well as take a horseback ride or two. I can’t even narrow it down to a region. 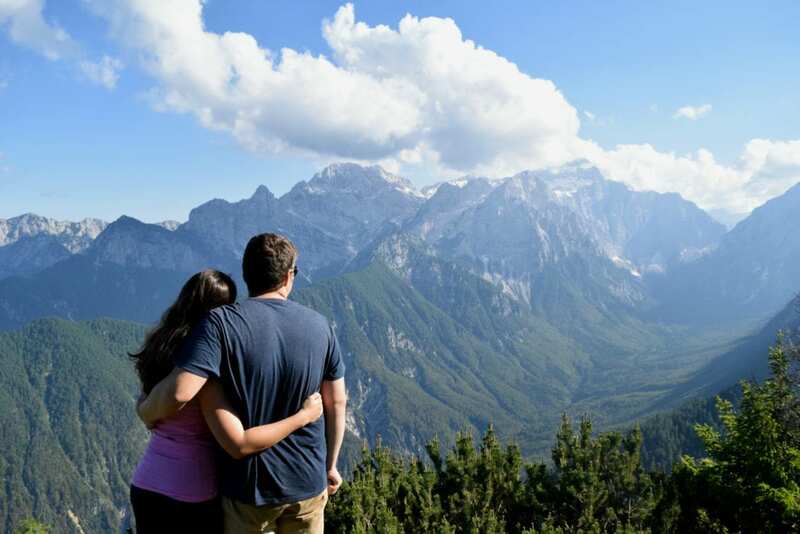 Slovenia, as a country, quickly became one of our very favorites. 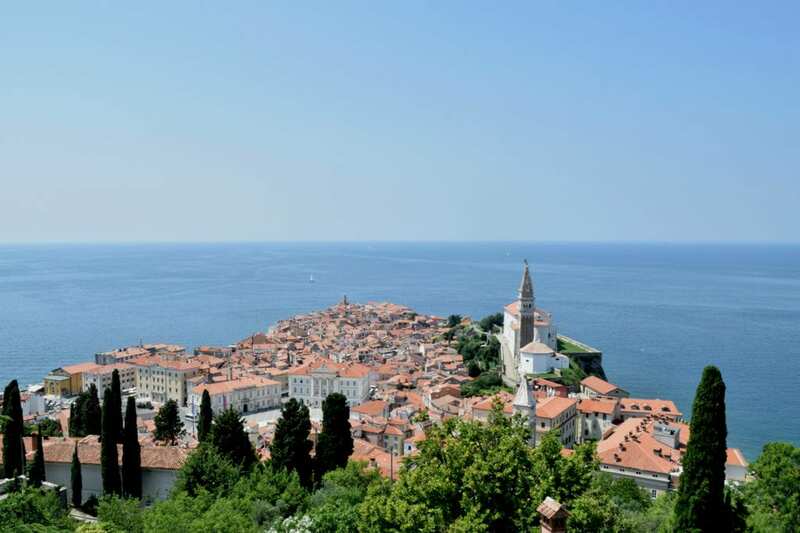 The coastal town of Piran provided us with relaxing beach days. 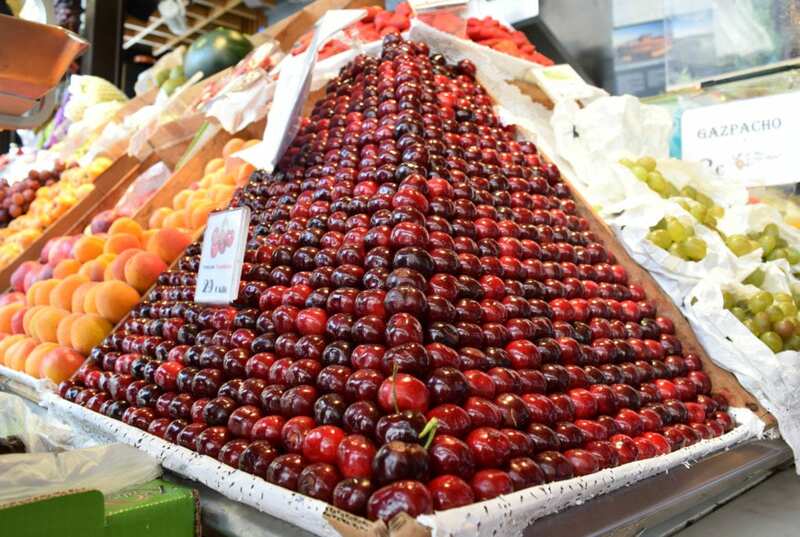 The capital of Ljubljana charmed us with its spunky attitude, incredible street art, and delicious desserts. 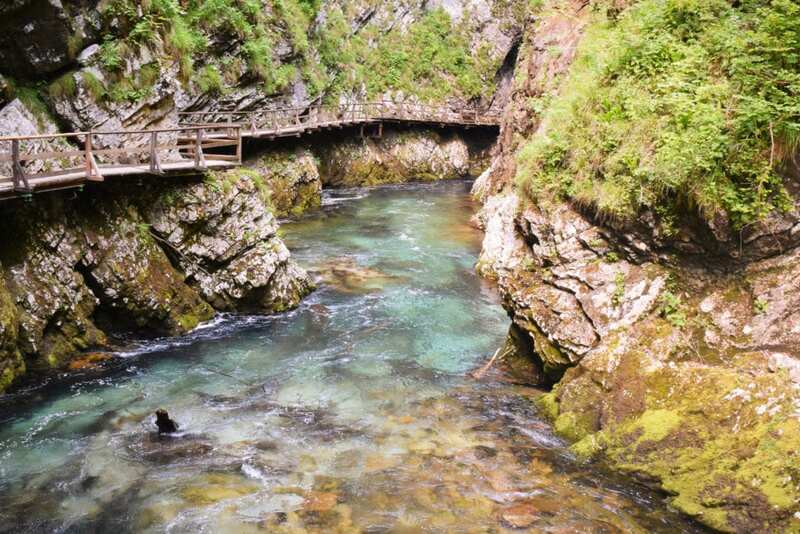 We spent most of our time in the northwest section of the country, in and around Triglav National Park. 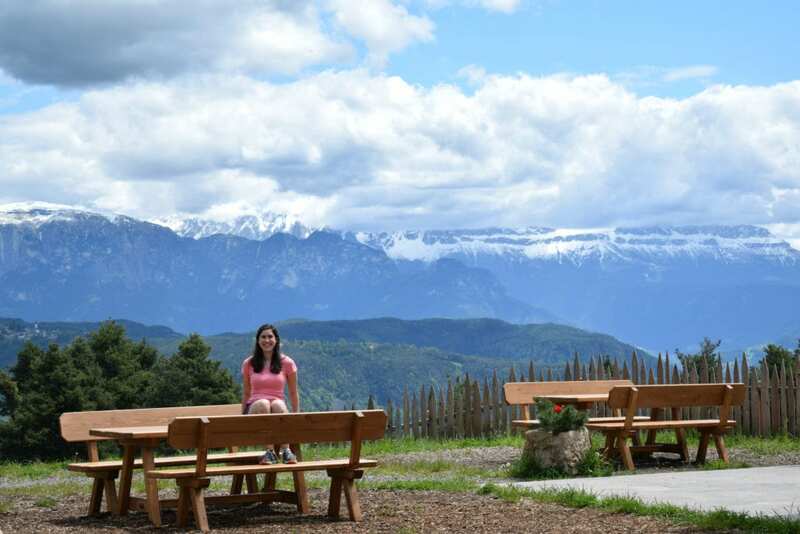 Visits to Lake Bled, Lake Bohinj, Skocjan Caves and a handful of hiking trails and waterfalls left us with a taste for more–next time, we hope to settle down in the region for a few weeks. We did almost nothing during our week on the island of Hvar. No tours. No museums. No boat rides. No restaurants. Almost no photographs. 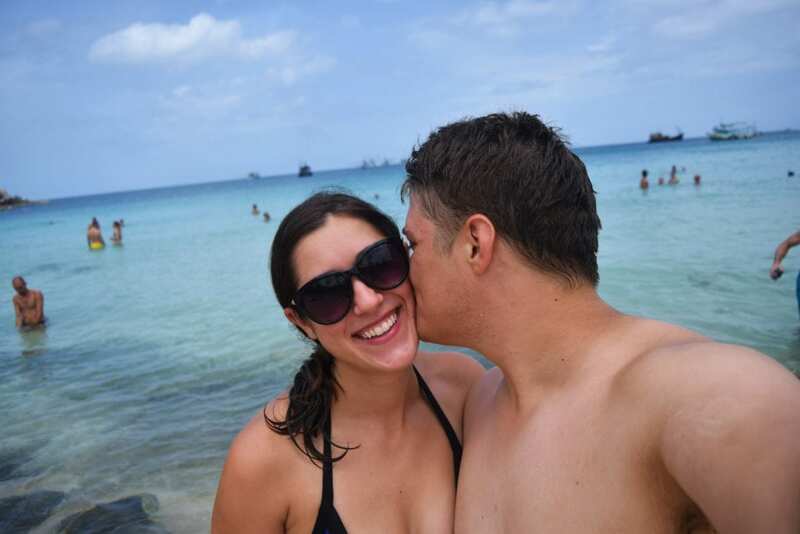 We’d like to go back and do some of those things, but we also want to make time to repeat our perfect week there: every day, we woke up in our adorable Airbnb, cooked breakfast, walked 10 minutes to the beach, and swam the day away. Dinner every night included fresh vegetables from the garden of our Airbnb host, which she was more than generous with during our stay. 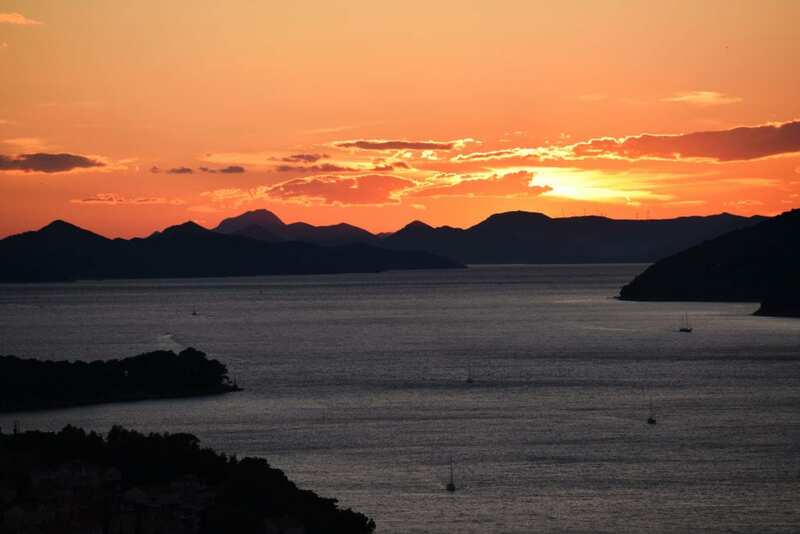 Despite doing nothing noteworthy while there, it was still very hard to say goodbye to the island of Hvar. Sometimes, conventional travel advice will lead you astray. We heard that advice everywhere–online, from other travelers throughout Europe, and from Croats in other places in Croatia. 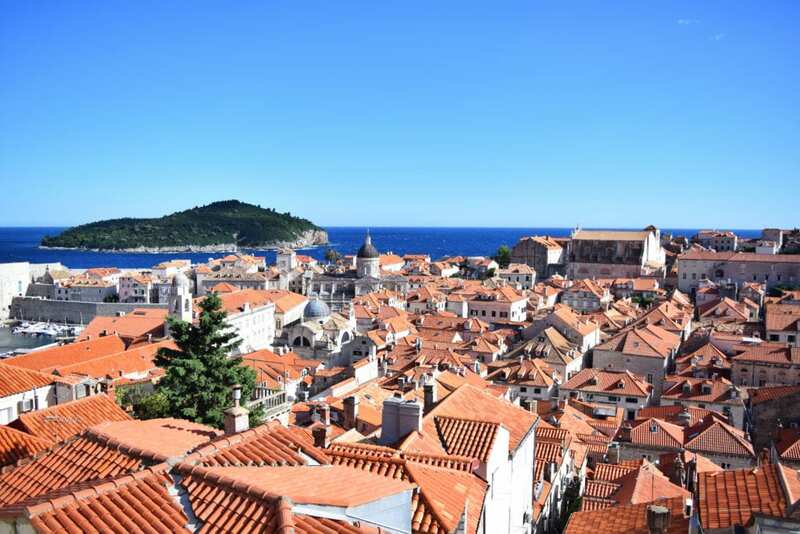 They may have a point–the city is small (I prefer the term “manageable”) and a bit more touristy than other parts of Croatia, though several other cities are catching up. That didn’t make us want to leave, though–it meant that we ran out of time before we ran out of things to do. Our time in Dubrovnik was spent walking the town walls, checking out sights in the Old Town, and taking an incredible kayaking tour. Left undone? 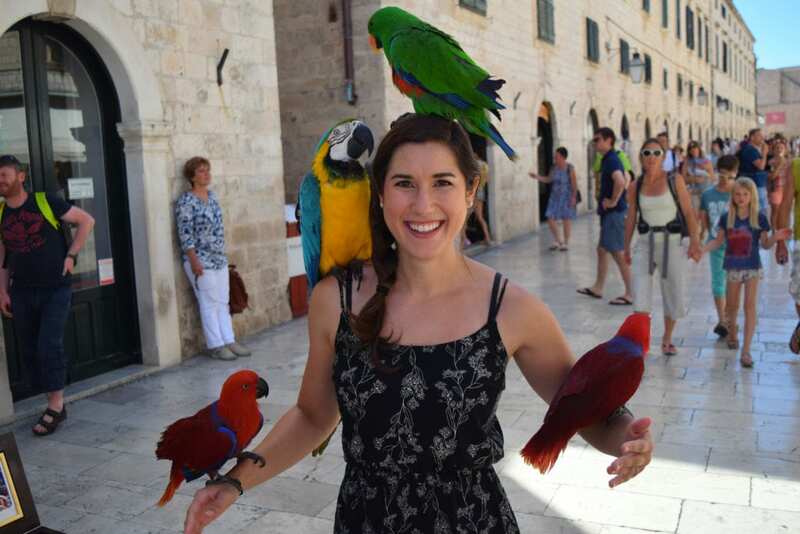 Visiting the island of Lopud, relaxing by the shore, and riding the cable car up to Srd Hill for sweeping views of Dubrovnik. 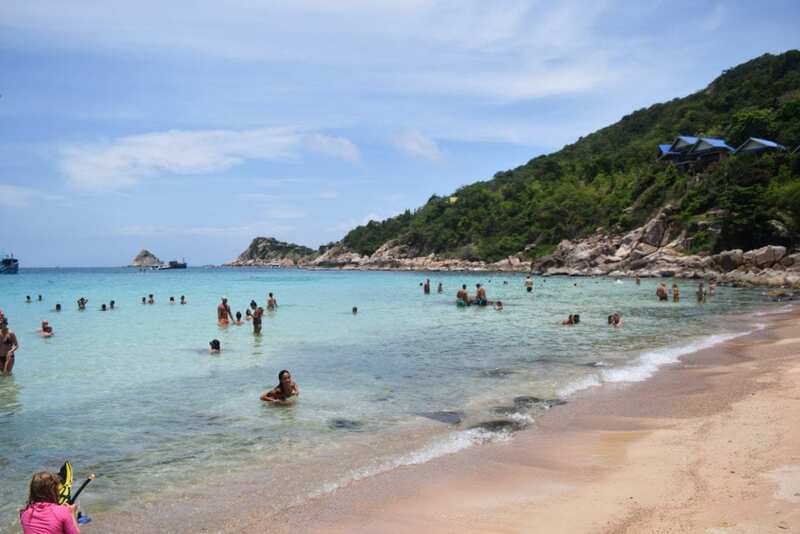 As the place that we discovered scuba diving, Koh Tao will always hold a special place in our hearts. Unfortunately, we got so caught up diving (and taking post-diving naps) on Koh Tao, that we missed a lot of what it has to offer. 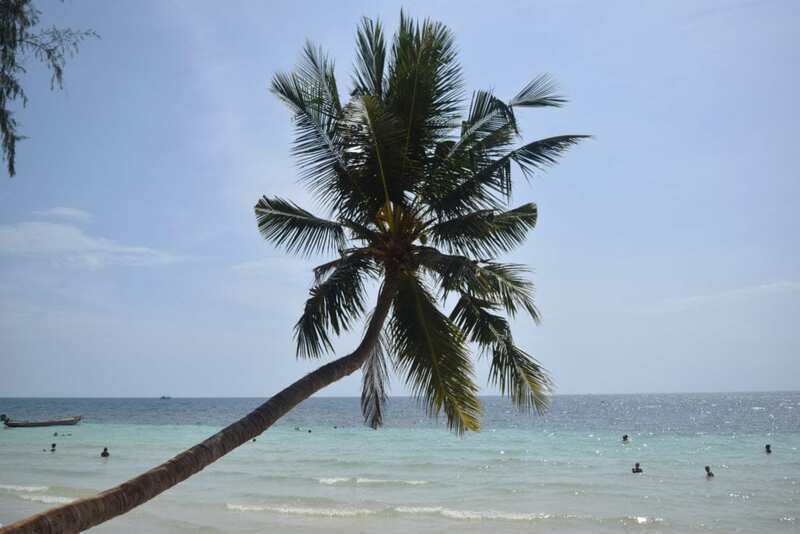 From the six or so beaches that we missed, to skipping a visit to the island of Koh Nang Yuan next door and not getting a chance to hike to any overviews, there is so much on Koh Tao that we want to get back to. Also potentially on the list? Another diving certification. I’m writing this from San Cristobal, though we’ll be gone by the time that it goes live. When we first started planning the Mexico leg of our trip, we discovered that in several areas–especially on the Yucatan peninsula–we were going to need to book lodging in advance due to the high season. Because of that, we ended up locked into our 6-week Mexico itinerary fairly tightly–which means that there’s no wiggle room to add time to San Cristobal. As it turns out, San Cristobal is an adventure traveler’s and outdoor lover’s paradise: the list of day trips and activities to try out here, from horseback riding to caving to visiting national parks, is a mile long. I’ll be writing (and posting photos) about that later, but for now I’ll just say–we’re leaving too much undone. We’re packing our days full to experience as much as we can, but we already know that San Cristobal will be calling us back soon. 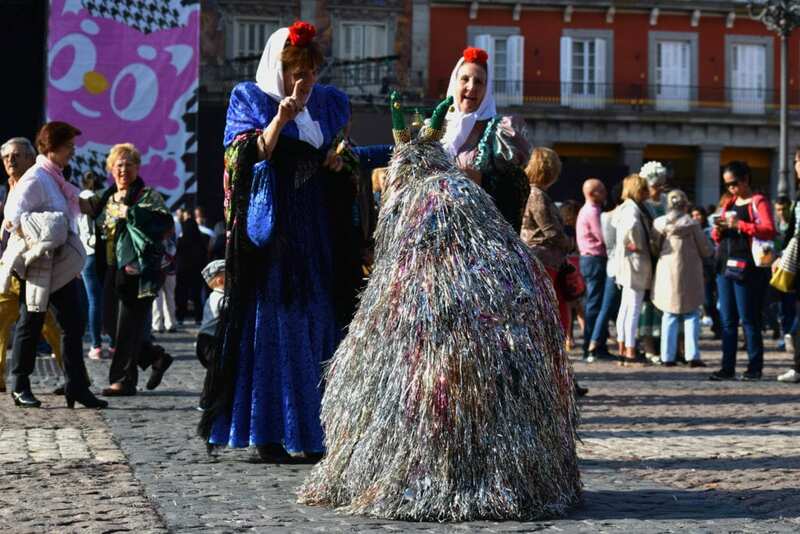 There are a couple of things that all of these destinations have in common, despite the fact that they vary wildly, from European cities to quiet islands and everything in between. First, we knew when we left them that we would be back. And second, we want our second visits to be longer: at least 2-3 weeks in each destination. There are plenty of places that we loved but don’t feel a pressing need to return to immediately–Angkor Wat, Sarajevo, and Krakow come to mind–but the “we need to go back” places all have a third characteristic in common. They’re peaceful. We feel at home in them, and also feel entertained by them–they’re places that have a perfect mix of wanting to have more adventures there and also wanting to spend quiet days writing in a cafe there. Will we make it back to any of these in 2017? I don’t know. I hope that we make it back to at least a couple of them–but I feel more confident in saying that I expect we’ll revisit more than half of them in the next three years. Thanks guys for such a good info for travelling.Looking foward to read your articles.